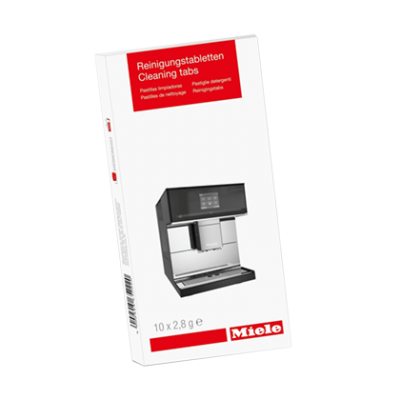 Miele Cleaning Tablets. 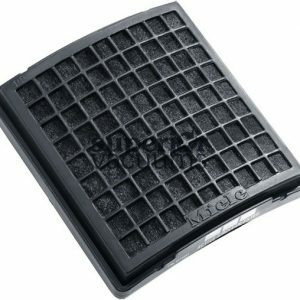 Use these tablets for general cleaning of the internal components of your coffee system. 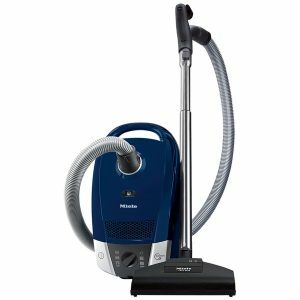 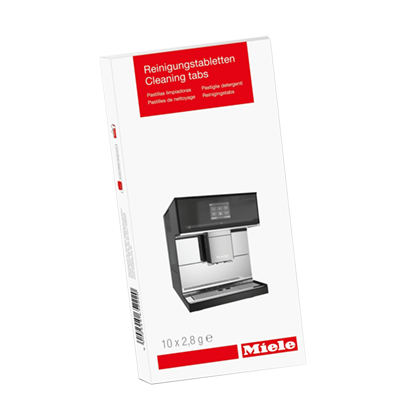 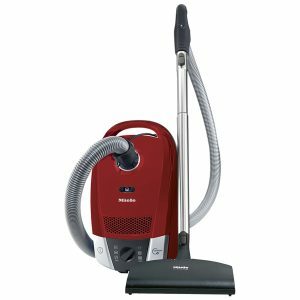 Miele coffee machine cleaning tablets are specially designed to keep your coffee machine performing at its best. 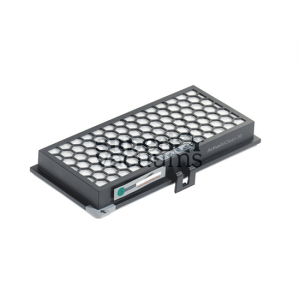 Use these tablets for general cleaning of the internal components of your coffee system.